In a world that's constantly accelerating, cutting-edge technology is no longer exceptional - it is expected. 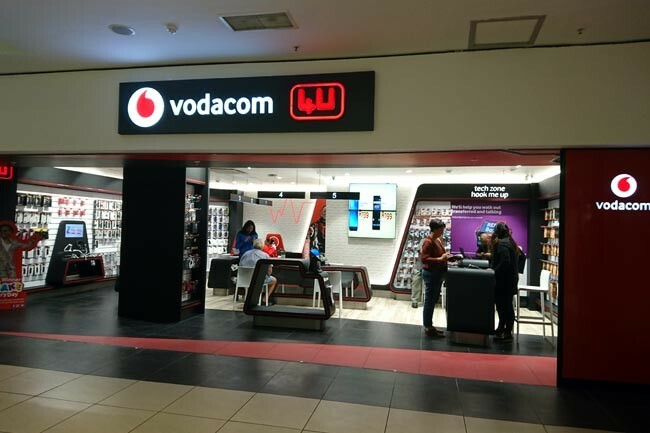 With South Africa having one of the largest markets in the world, Vodacom 4U has responded to these technological trends and provides a youth-oriented service and experience. 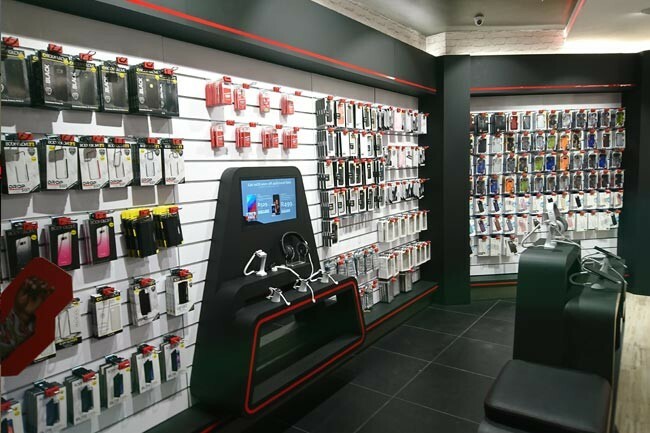 With everything from Blue Tooth to the latest phones and accessories, the 4U's technical staff is intensively trained to respond with the appropriate advice and assistance. It's not just tech-experience, it's a lifestyle.